A new naval base on the Kuril Islands will bolster Russia’s military presence in the Pacific region. Some players will not be happy about this move, a military expert said. 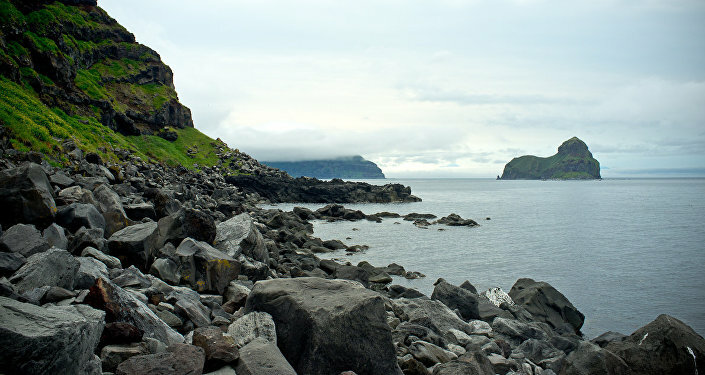 Russia will start this year construction of a new Pacific Fleet base on Matua in the Kuril Islands chain. In May, the Defense Ministry along with the Russian Geographical Society sent a research expedition to Matua Island. A new Russian facility would disfavor some regional actors, Ivan Konovalov, head of the Center of Strategic Environment, told Radio Sputnik. "A new base will be a headache for the United States. President Barack Obama announced a strategic shift to the Pacific. This is why Washington will not be happy about a new Russian base in the region," he said. At the same time, the base will not affect relations between Moscow and Tokyo, especially over Japan’s claims to the so-called Northern Territories in the Kuril chain. The expert suggested that the initiative would force the US to strengthen its naval force in the Pacific. "The Americans see that when an airfield is built on Matua Russia’s long-range aviation would significantly increase its capabilities in the region. I think there will be some response from the US. For example, it may strengthen its military force in the region. 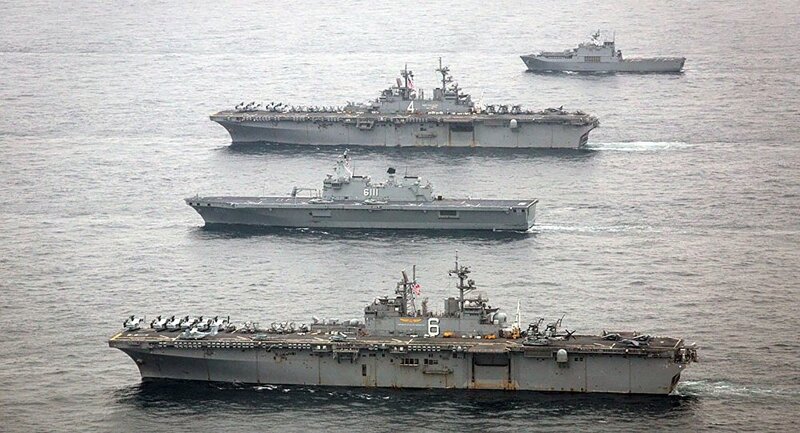 Washington may also intensify military cooperation with Japan and South Korea," he said. Konovalov assumed that a new military alliance in the Pacific may be established. "The military and political situation would change, taking into account standoff between Japan and China and tensions between the US and China. A new military alliance may be established, including Australia. It would comprise Washington’s allies, but not members of NATO. This scenario is possible," he suggested.